Are you a current amateur or college player looking to take your game to the next level? At the Gary Gilchrist Golf Academy, we provide you with a custom training program that will help accelerate your development and help you prepare for competition. If you are looking to identify areas of improvement and refocus your energy to reach your goals, our coaching team has the expertise and experience to make it happen. You will receive a personalized assessment and plan in the mental, technical, and physical aspects of your game that identify your challenges and focus on improving so that you can build confidence with more consistency. There is no one in the business that has helped more players reach their full potential than Gary Gilchrist. With 60+ professional players securing wins, including 8 majors, you can rest assured that you will be receiving advice that has produced champions. Learn the skills you need to master to fulfill your dreams of playing professional golf on the PGA and LPGA tours. Get advice from a team that works with the best of the best of every day. 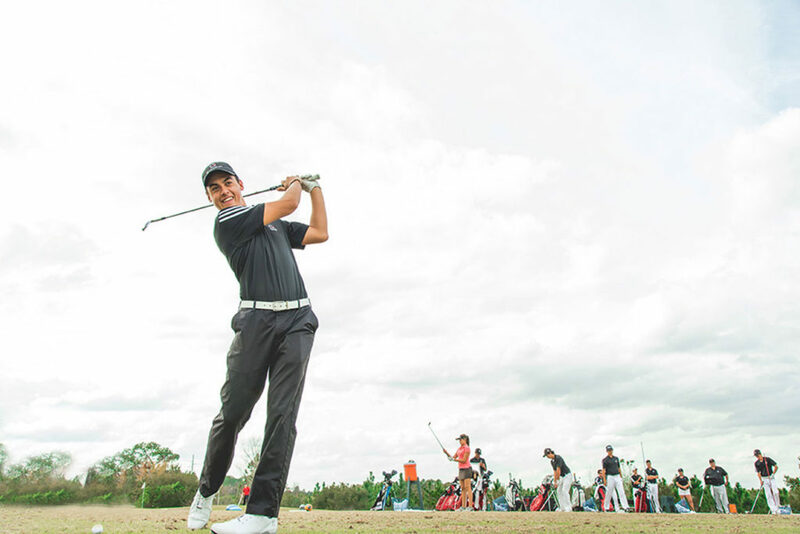 Tour Prep Programs are custom designed to the needs of each player. Please contact one of our program advisors so we can create a program that will suit your schedule and goals.